Although soya has been cultivated in China for several millennia, only in the beginning of the 20th century did it spread to the West and nowadays the U.S.A grow half of the world’s production. In the West, the main use has always been vegetable oil. Beans, flour and bagasse were used for animal food. Presently, the situation is changing, influenced by Chinese and Japanese cuisine, as well as vegetarian and macrobiotic diets. Even so, the majority of the world’s production is used to feed livestock and as industrial raw material. If all the production of soya beans was used for human food, probably hunger would not exist in the world because it is a very productive plant (2000kg/acre, in less than 4 months) and nutritious (the equivalent to 700kg of protein is produced in one acre). Soya is also important for agriculture; because it helps to fixate nitrogen in the soil (this is why its cultivation normally doesn’t need fertilizers). 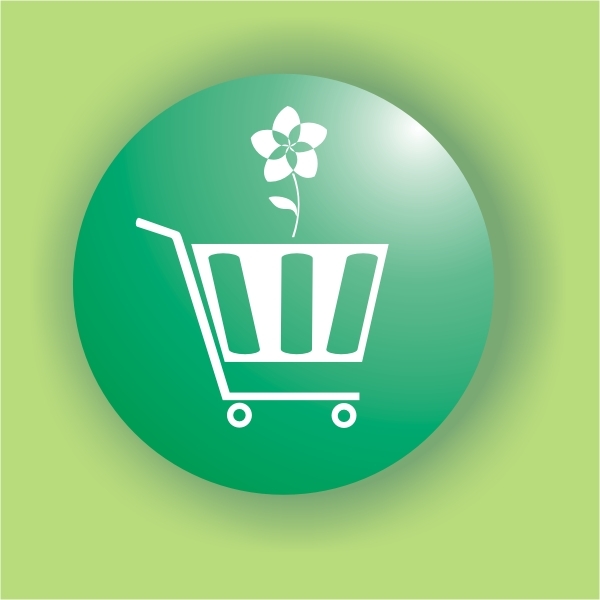 The part which is sold is the seed, which varies in size, colour and shape as well as oil and protein content. Soya beans are the most protein rich legume (about 37% whereas meat contains about 20% protein) and has all the essential amino acids, therefore being a complete protein. Soya is low in saturated fat, contains omega 3 and 6 fatty acids and no cholesterol. It is an excellent source of fibre and is rich in B vitamins and minerals such as calcium (277mg per 100g), iron (15.7 mg), phosphorus (704mg) and magnesium (280 mg). Soya is probably the richest source of lecithin, supposed to help in cholesterol control, nervous system problems, depression and liver disease. Soya is also very rich in phytochemicals (isoflavones), important, for example, in the prevention of several types of cancer, namely breast cancer, colon cancer and prostate cancer, as well as easing menopause symptoms. 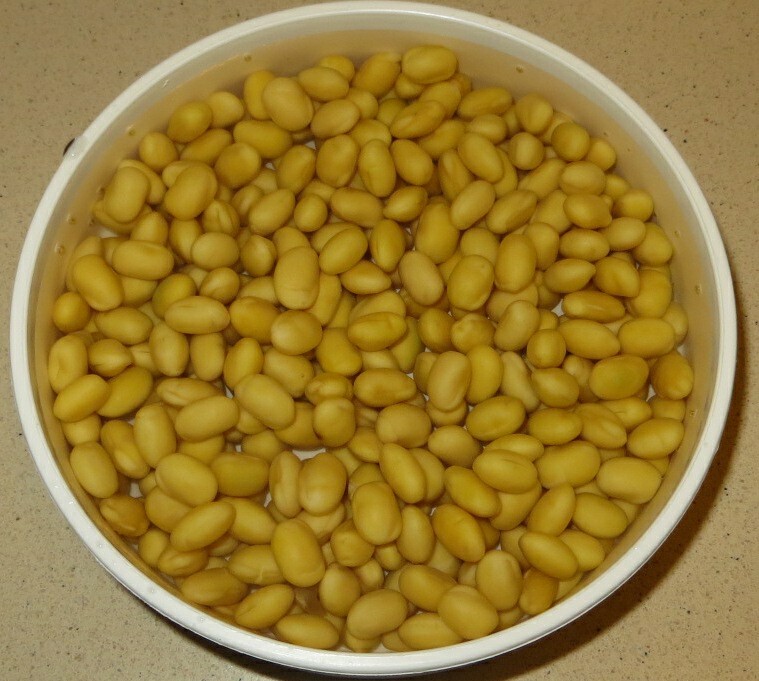 Soya beans can be used just like any other dried legume. It is best to soak them for 12 hours at least and they can be boiled, preferably in a pressure cooker for about 40 minutes. Soya beans can be used in recipes like bean stews, braises or soups. Soya beans are also the main ingredient to prepare soya milk, tofu and soya yoghurt. Soya drink or soya milk is made from soya beans and is a good source of protein. It’s easily digested and has less fat than cow's milk. It’s also an excellent alternative for lactose intolerants. For example, with a soya milk maker you can easily make a quality drink without additives for less than 0,20 cents. To save even more you can use the soya beans’ residues, known as okara, that remain at the bottom of the jar where the drink is prepared to make rolls, burgers, balls or to make your soup richer. It can be taken simple or with cocoa, carob, Peruvian maca, coffee, cinnamon, vanilla or other flavours. 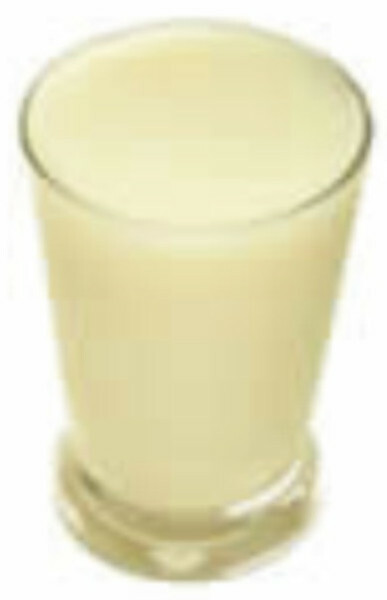 Soya milk can even replace cow’s milk in all cooking recipes such as cakes, mousses, puddings or smoothies. Tofu (which in Japanese means boneless meat), also known as “soya cheese” is a food with increasing popularity due to its nutritional richness, namely protein. It’s one of the soya derivatives that contains the most isoflavones. 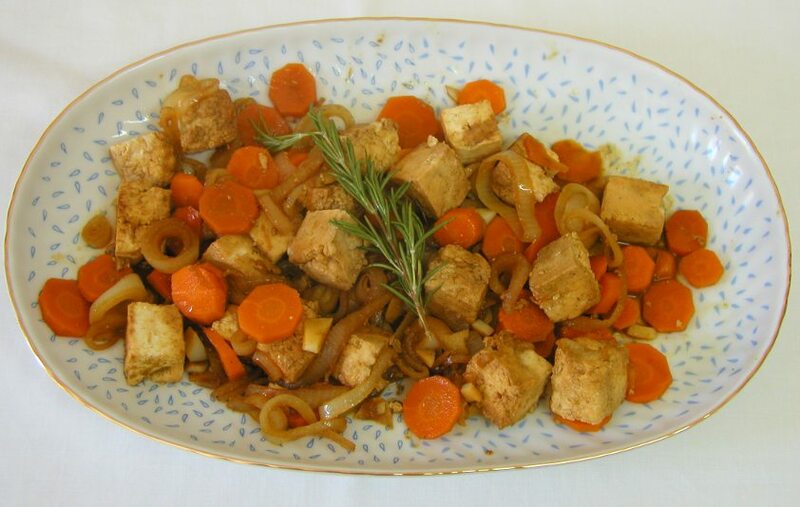 With a tofu kit you can easily prepare homemade tofu in a few minutes, using only soya milk and coagulant (magnesium chloride, nigari or 2 tablespoons vinegar or lemon juice). 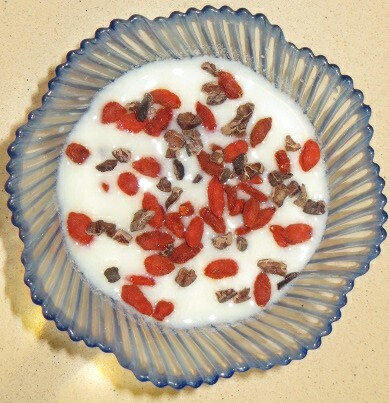 Soya yoghurt can also be made from soya beans. All that is necessary is soya milk (it takes about 20 minutes in a soya milk maker) and yoghurt culture (or a bit of natural yoghurt); let sit for 8 to 12 hours in an automatic yoghurt maker, which keeps the ideal 40ºC temperature for the lactobacilli to grow (40ºC). Several other derivatives of soya are soya flour, miso, shoyu, tamari, tempeh, fine textured soya protein (ideal for lasagnas and bolognese), chunks of textured soya protein (a good alternative to meat in bean stews or rice with vegetables) and slices of textured soya protein. There are also may other soya based products available in the market such as burgers, sausages, chorizos, ice creams and butter. Soya beans and their derivatives are very versatile and nutritious and should have an important role in a varied diet.